SeaLink is proudly celebrating 30 years of operating ferries, tours and holiday packages to beautiful Kangaroo Island, and to celebrate we’re offering 30% off passenger fares. These discounted fares are available for adults and children (aged 3-14 years of age) on selected sailings between the 30th April to the 30th September 2019. Children under 3 travel free. To obtain these fares you must book between the 30th March 2019 and 30th September 2019. How to book sale fares? Simply search for ferry services on the dates you wish to travel. Sailings that have discounted fares available will display a discount of $14.70 for Adult fares and $7.50 for Child fares (aged 3-14 years). Make your ferry time selection. 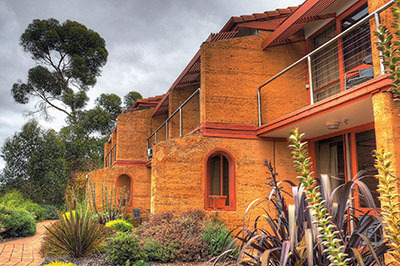 You may also wish to add accommodation, transfers or a tour or wildlife activity. Proceed to checkout to secure your travel. 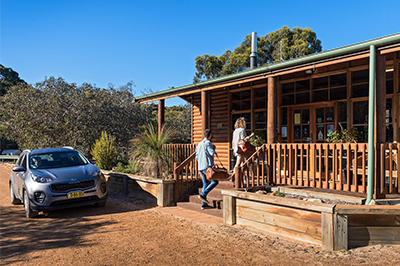 Find your perfect place to stay on Kangaroo Island with selected accommodation properties offering specials such as 3 nights for the price of 2, between the 1st May to the 30th September 2019. 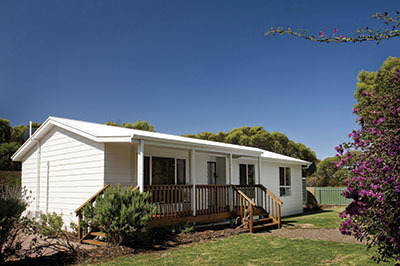 SeaLink offer over 100 accommodation options for your stay on Kangaroo Island. 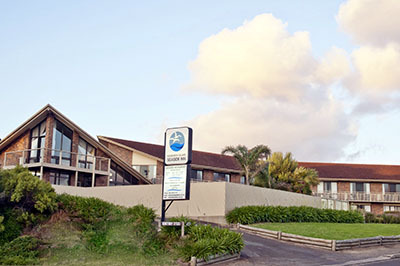 Whether you’re looking for a hotel room, an apartment, a cabin, caravan park, a coastal holiday house just metres from the beach or a rural property where the kids can spot kangaroos from the verandah, SeaLink has it covered with a range of accommodation options. *Valid for new bookings only. 30% off discount for adults and child prices only, per person, each way. No discount on vehicles. One-way bookings allowed. Available on selected departures (subject to availability). Changes available within the travel period, all other changes will revert to full fare. Not valid with any other special offers, fares or promotions eg: Entertainment Voucher fares or the Companion Card. Bookings must be paid in full at time of booking. For sale from 30th March 2019 to 30th September 2019. Travel between 30th April 2019 to 30th September 2019. ^Offer available from 1st May 2019 to 30th September 2019. New bookings only. Offer subject to availability. 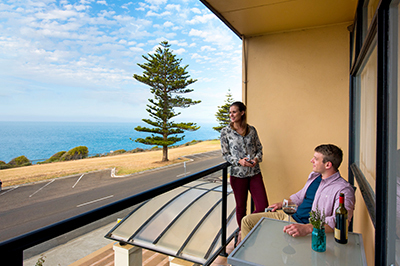 Available at Mercure Kangaroo Island Lodge, Kangaroo Island Wilderness Retreat, Ozone Hotel, Kangaroo Island Seafront, Kangaroo Island Seaside Inn and Vivonne Bay Holiday House. Not valid with any other special offers, fares or promotions eg: Entertainment Voucher fares or the Companion Card. 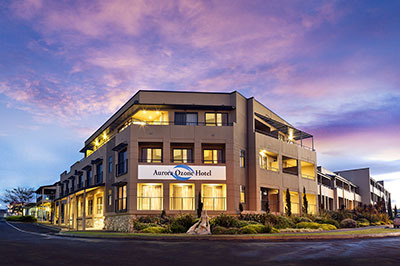 Ozone Hotel offer not available over July school holiday period.